Rainwater Harvesting Systems have proven to be the best and easiest way in which you can collect and store rainwater at home. 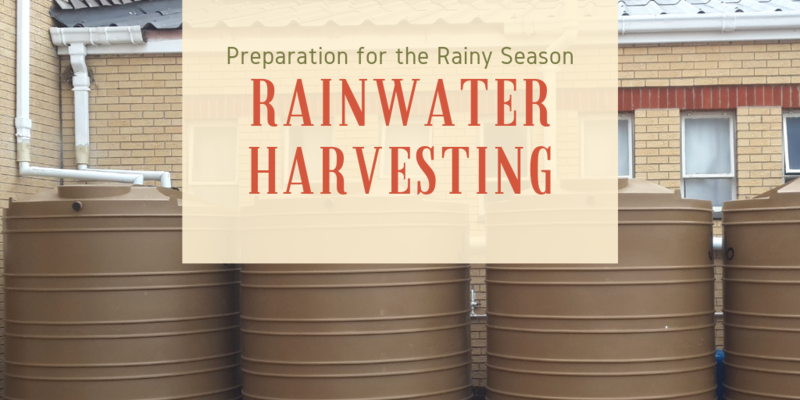 Installing rainwater harvesting systems are easy and only includes a few steps. There are a number of factors to consider when selecting an area for your rainwater harvesting system. For optimal positioning, the most suitable area to erect your system will be at the lowest part of your home which allows water to flow down easily and uninterrupted into your redirecting system which ultimately allows water to flow into your tank. 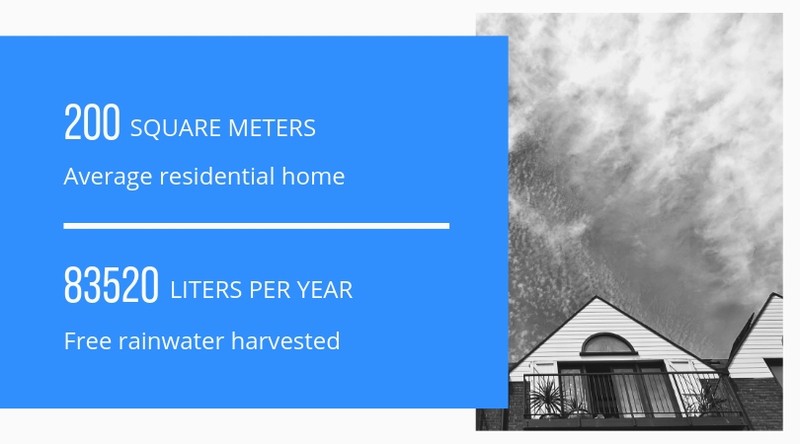 If your run-off surface, usually the roof of your home, has overgrown trees hanging over or are obstructing flow, it will affect the quality of your water. Make sure that the area you select has minimal to no obstruction, permits easy cleaning, is close to gutters and can be accessed with ease. To protect the integrity of your rainwater harvesting system, it is important to place your tank on a flat service. 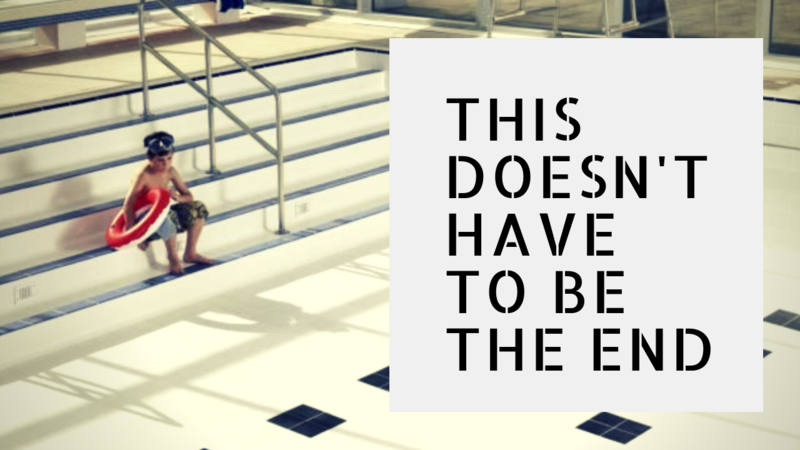 This can be done by levelling the ground or laying a concrete slab. It is suggested that should you lay a concrete slab, it should be 150mm in depth and at least 150mm wider on all four sides of your tank. Your tank should not overlap the edges of your slab. Once your area is level, you can place and adjust your tank. Once your tank has been placed in a suitable position, you can start measuring the distance between your roof downspout and tank. When measuring and cutting, it is important to note that no plumbing material must overlap the downspout and the area in which the water runs into your tank. All joints must be strong and free of leaks – leaks create build-up, build-up affects the quality of your water. Seal both ends of your installation and wait for the rain! If you are unsure of what materials to use or have any additional questions when it comes to the installation of your water tank, contact us today. Our experienced consultants are waiting for your call!